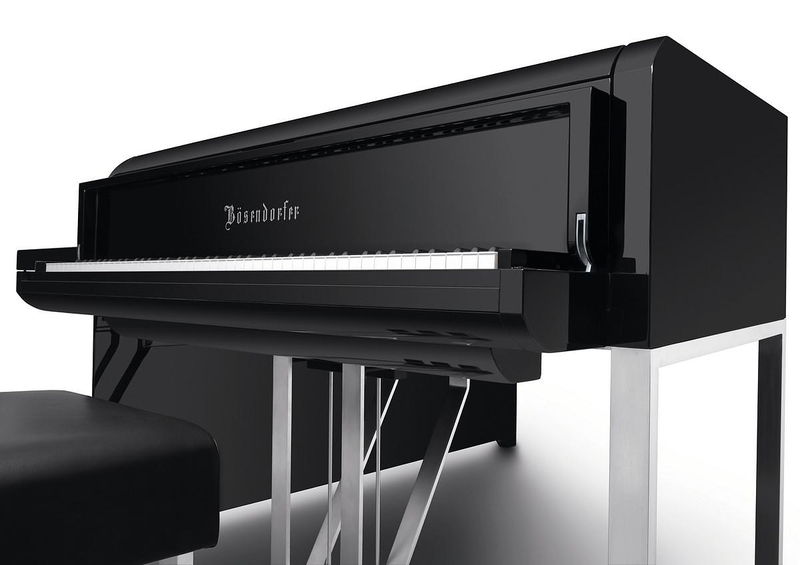 German car manufacturer Audi and Bösendorfer’s acoustic piano specialists joined their design forces to create a unique grand piano with modern lines and flawless acoustics. Their collaboration was combined with the celebration of Audi’s 100 year anniversary and on this occasion the challenge was to create a concert piano that would reflect the company’s spirit and character. 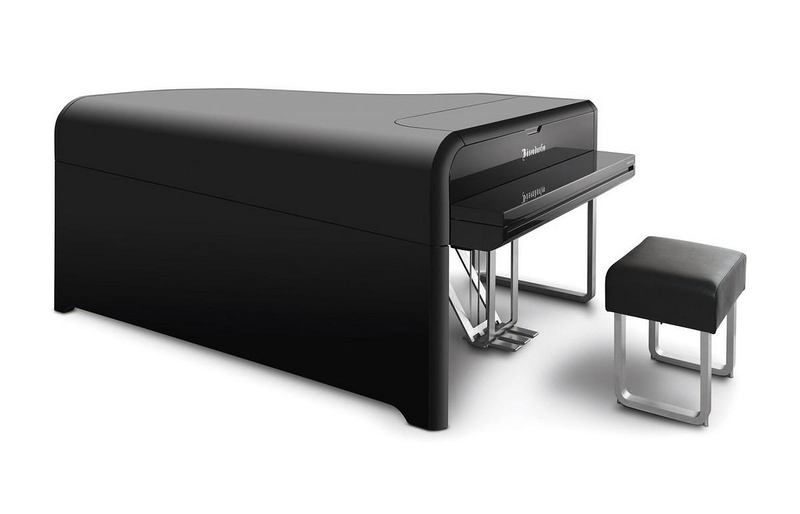 The result is a unique and modern concert piano, the Audi design grand piano. Bösendorfer is a acoustic piano manufacturer since 1828 and their long-term experience ensured a flawless sound quality for the Audi Design grand piano. Something confirmed by many musicians who were lucky enough to perform on its keys. For over a century, the design of grand pianos in general, has been the same as it is manufactured according to the internal complex mechanisms of the specific musical instrument. 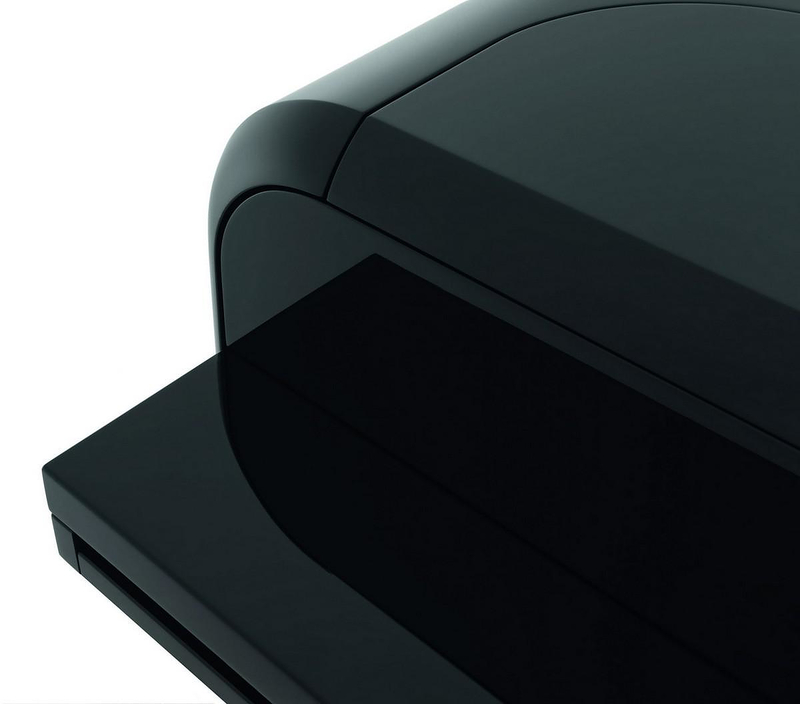 Re-designing a grand piano in order to match Audi’s profile was a true challenge that actually produced a wonderful result: the Audi design grand piano. 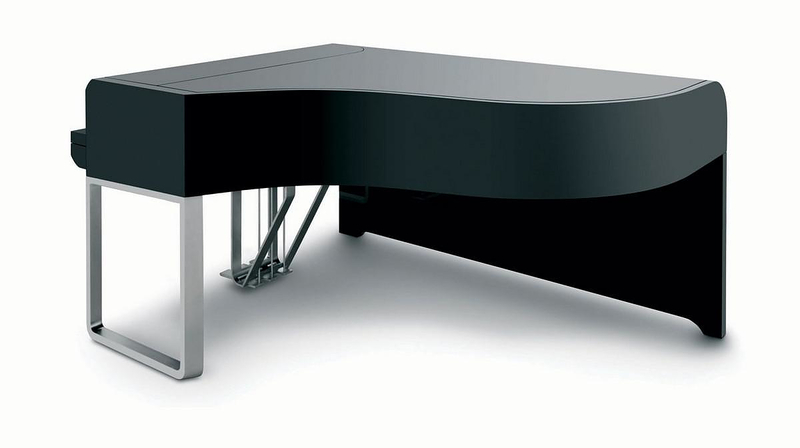 The design of the Audi Design grand piano is following the company’s colors, with black sleek surfaces, metallic aluminum base and details on the inside of grey and white color. 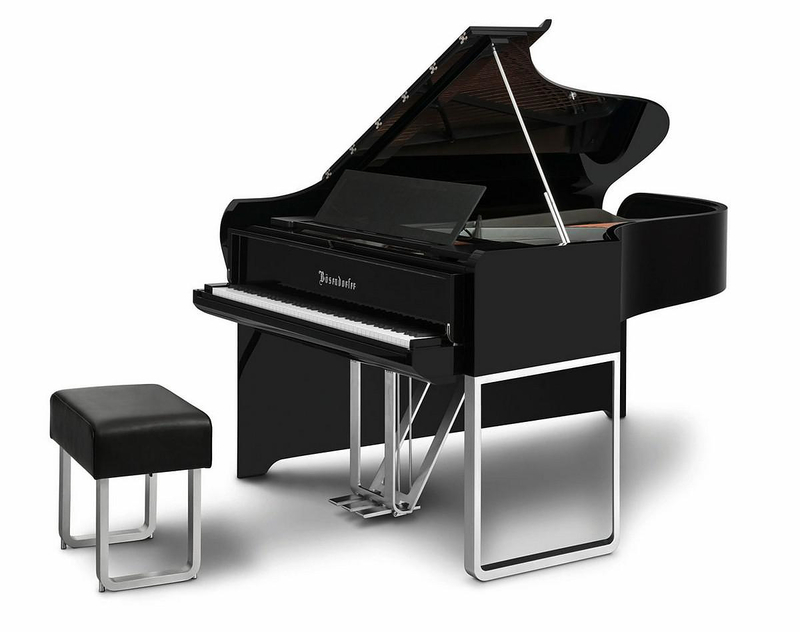 The main characteristic is the bass rim that drops down to the grand piano’s legs seamlessly and in a sleek curve. 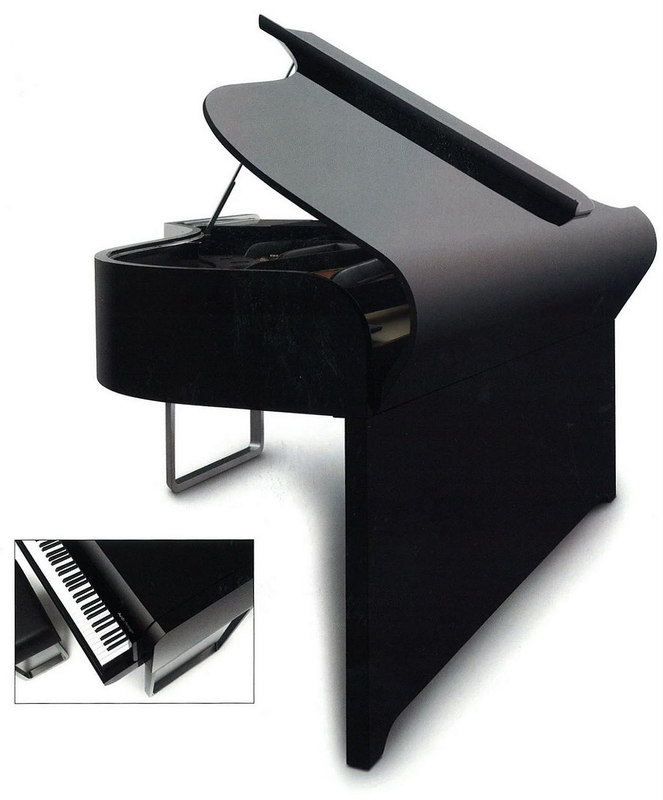 Of course this unique lid was created with custom molding by Bösendorfer. 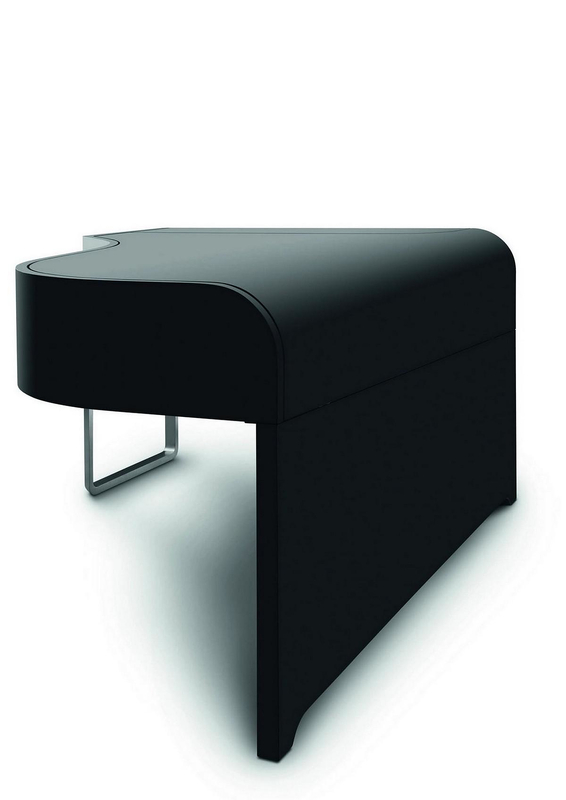 Most details featuring on the Audi design grand piano fit Audi’s profile and manage to express the company’s character. The high tech design metallic based with the pedals carries part of the weight while at the same time lightens up the design. The Audi Design grand piano is a remarkable creation of two specialist teams, each on their own field that came together to a unique design.